The New Balance Womens Minimus Sport 1006 Golf Shoes Blue are designed with a super-lightweight mesh upper and a FantomFit support system for incredible comfort and breathability. The RevLite midsole provides super lightweight cushioning and a responsive fit. The Ortholite insole keeps your foot cool and dry during those hot rounds. I couldn't be more pleased with the products I bought or the service Carl's provided. They advertised the products exactly as they are and then shipped them immediately. 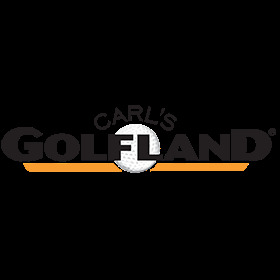 I'll use Carl's Golfland again.